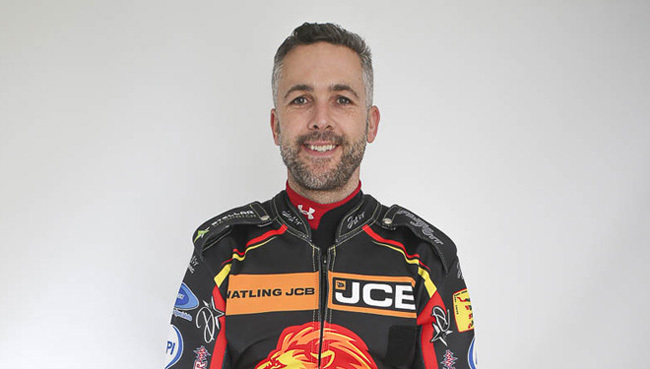 BRITISH CAREER: (2001-02) Poole; (2a003) Peterborough; (2004-05) Ipswich; (2006-07) Peterborough; (2008) Peterborough, Coventry; (2009) Poole; (2010) Belle Vue; (2011) Coventry, Peterborough; (2012-13) Swindon; (2014-15) Coventry; (2016-17) Poole; (2018) Leicester. 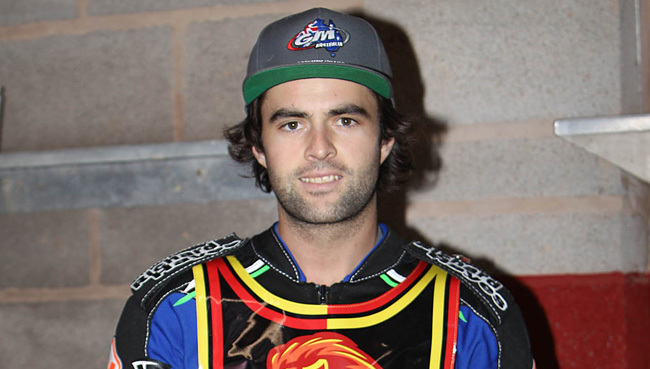 BRITISH CAREER: (2005-06) Scunthorpe; (2007) Redcar, Scunthorpe; (2008) Redcar; (2009-10) Sheffield, Coventry; (2011) Sheffield, Coventry; (2012-13) Birmingham, Scunthorpe; (2014) Scunthorpe; (2015-16) Leicester, Scunthorpe; (2017) King’s Lynn, Leicester, Scunthorpe; (2018) Leicester, Scunthorpe. 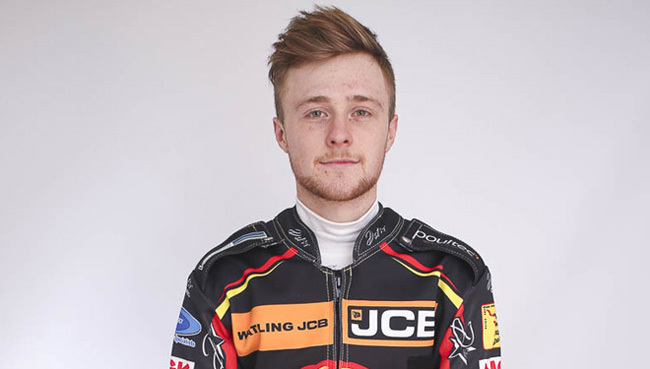 BRITISH CAREER: (2012) Mildenhall; (2013) Scunthorpe, Mildenhall; (2014) Leicester, Sheffield, Mildenhall; (2015) Wolverhampton, Sheffield, Birmingham; (2016) Coventry, Sheffield; (2017-18) Leicester, Sheffield. DATE OF BIRTH: 24 May 1984, Esbjerg, Denmark. 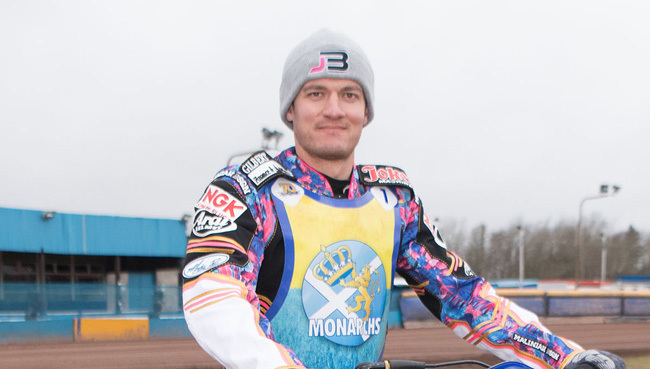 BRITISH CAREER: (2002) Newcastle; (2003) Newcastle, Peterborough; (2004-06) Belle Vue; (2007-10) Peterborough; (2011) King’s Lynn: (2012-13) Peterborough; (2014-15) King’s Lynn; (2016) Peterborough; (2017) Belle Vue; (2018) Leicester. 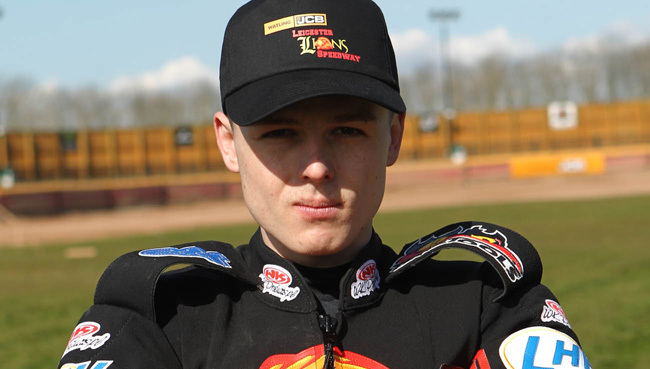 MAJOR HONOURS: European Under-19 Champion: 2003; Danish Under-21 Champion: 2000, 2003, 2004, 2005; Danish Champion: 2010. CLUB HONOUR: Elite Shield winner: 2007 [Peterborough]; Knock-Out Cup winner: 2017 [Belle Vue]. GRAND PRIX RECORD: 60 GPs ridden, 8 GP finals, 1 GP wins, 480 GP points. GRAND PRIX HIGHLIGHT: Swedish GP Champion: 2010. WORLD CUP RECORD: 22 meetings, 216 points, 1 Gold medal, 4 Silver medals, 2 Bronze medals. 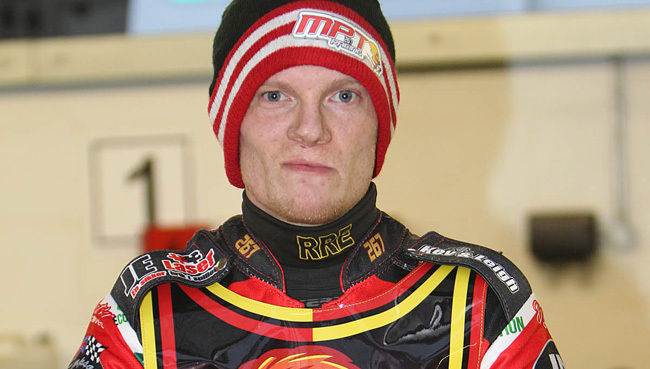 SPEEDWAY OF NATIONS RECORD: 3 meetings, 16 points. 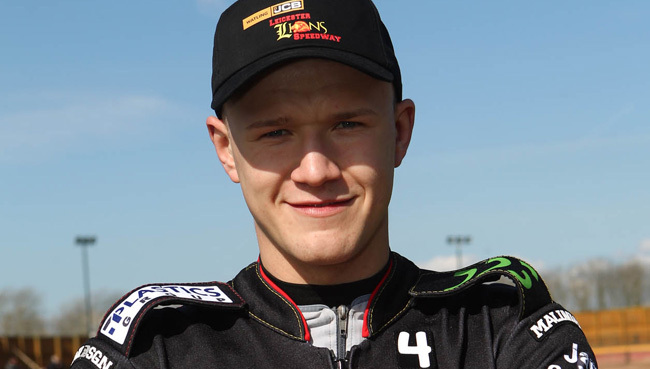 BRITISH CAREER: (2001) Peterborough II; (2002) Peterborough II, Swindon II; (2003) Peterborough II, Ipswich, Reading, Mildenhall, Arena-Essex; (2004) Ipswich, Mildenhall; (2005) Rye House, Ipswich; (2006) Mildenhall, Ipswich; (2007-08) Peterborough; (2009-10) Ipswich; (2011-13) Birmingham; (2014) Birmingham, Lakeside, Newcastle; (2015-16) Coventry, Ipswich; (2017-18) Leicester, Ipswich. BRITISH CAREER: (2009) Newport II; (2010) Newport, Newport II; (2011) Newport, Newport II, Coventry; (2012) Plymouth; (2013) Plymouth; (2014) Somerset; (2015-16) Plymouth; (2017) Sheffield; (2018) Leicester, Sheffield. DATE OF BIRTH: 26 August 1997, King’s Lynn, Norfolk. BRITISH CAREER: (2014-16) Mildenhall; (2017) Ipswich, Mildenhall; (2018) Leicester, Ipswich, Coventry. CLUB HONOUR: National Trophy winner: 2014 [Mildenhall], 2017 [Mildenhall]. 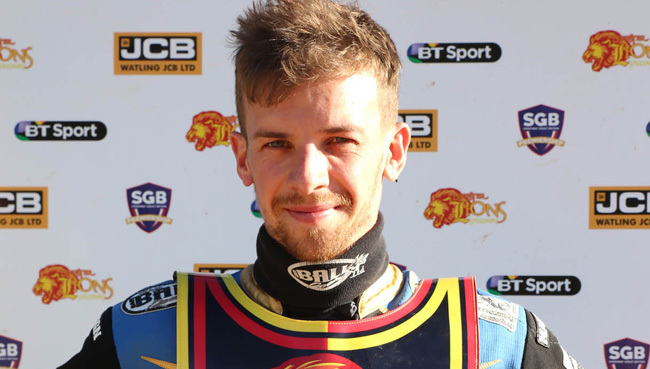 BRITISH CAREER: (2011) Scunthorpe; (2012) King’s Lynn, Scunthorpe; (2013) Plymouth, Scunthorpe; (2014) Belle Vue; (2015-16) Peterborough, Scunthorpe; (2017) King’s Lynn, Somerset, Scunthorpe; (2018) Leicester, Peterborough. DATE OF BIRTH: 23 September 1995, Gdansk, Poland. BRITISH CAREER: (1993-94) Newcastle, Edinburgh; (1995) Coventry; (1996) Coventry, Middlesbrough; (1997) Hull; (1998-2002) Coventry; (2003) Coventry, Newcastle; (2004) Coventry; (2005-07) Rye House; (2009-10) Lakeside; (2011) Newcastle, Lakeside; (2012) Lakeside, Newcastle; (2013) Coventry, Newcastle; (2014) Newcastle; (2015) Coventry, Redcar; (2016) Rye House; (2017) Rye House, Newcastle; (2018) Leicester, Rye House, Newcastle. RIDER LINKS: Son of John Robson (born: 12 February 1950, Sunderland, Tyne & Wear). Brother of Scott Robson (born: 15 August 1971, Sunderland, Tyne & Wear). 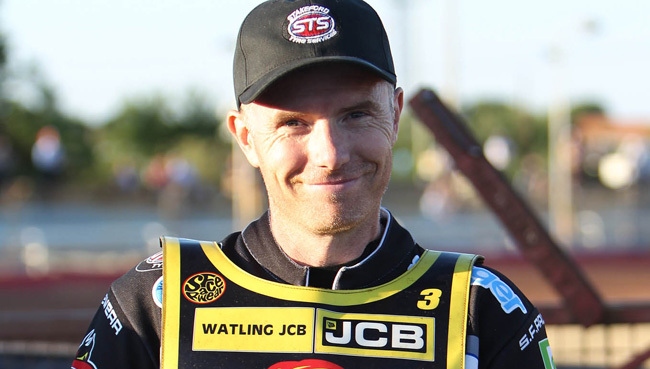 BRITISH CAREER: (2009) Scunthorpe II; (2010) Dudley, Bournemouth; (2011) Stoke; (2012) Rye House; (2013) Leicester, Coventry II; (2014) Coventry, Coventry II; (2015) Coventry, Glasgow; (2016) Coventry; (2017) Ipswich, Workington; (2018) Leicester, Glasgow. DATE OF BIRTH: 5 April 1990, Zarnovica, Slovakia. 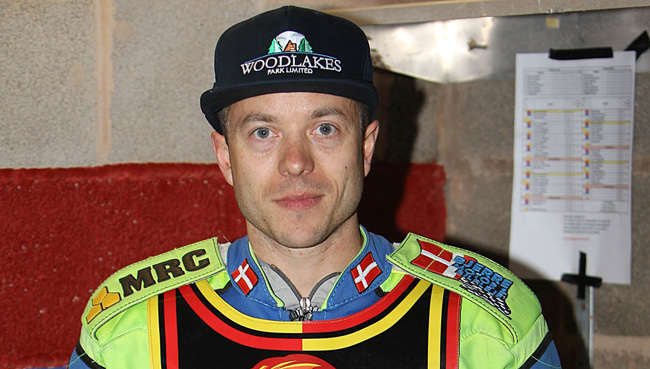 MAJOR HONOURS: European Champion: 2013; Slovakian Champion: 2017. GRAND PRIX RECORD: 32 GPs ridden, 5 GP finals, 2 GP wins, 232 GP points. DATE OF BIRTH: 27 July 1991, Auckland, North Island, New Zealand. 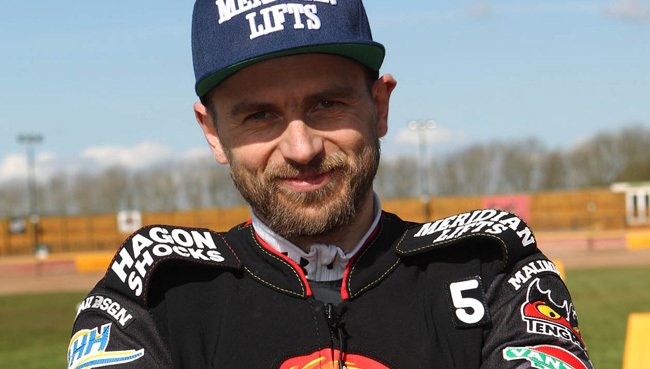 BRITISH CAREER: (2009) Coventry; (2010) Stoke; (2011) Wolverhampton, Plymouth; (2012-13) Wolverhampton, Sheffield; (2014) Workington; (2015) Wolverhampton, Workington; (2016) Workington; (2017) Rye House, Edinburgh; (2018) Leicester, Edinburgh. MAJOR HONOURS: USA Under-16 Champion: 2004, 2005; USA Under-21 Champion: 2007, 2008; AMA American Champion: 2009; California State Champion: 2009. CLUB HONOUR: Elite Shield winner: 2011 [Wolverhampton]. WORLD CUP RECORD: 12 meetings, 61 points. 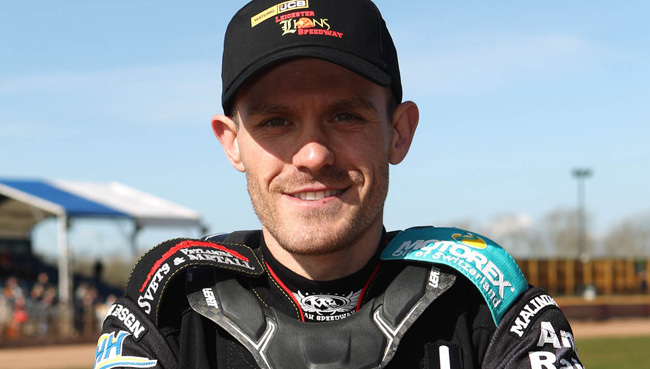 BRITISH CAREER: (2004-06) Buxton; (2007) Workington, Buxton; (2008-09) Workington; (2010) Buxton, Redcar; (2011) Workington, Leicester, Belle Vue II; (2012) Edinburgh, Glasgow; (2013-14) Somerset; (2015-16) Swindon, Somerset; (2017) Somerset, Redcar; (2018) Leicester, Somerset, Sheffield. CLUB HONOURS: Four-Team winner: 2008 [Workington]; Young Shield winner: 2008 [Workington]; League Championship winner: 2013 [Somerset], 2016 [Somerset]; Knockout-Cup winner: 2013 [Somerset], 2015 [Somerset], 2016 [Somerset]; Four-Team Championship winner: 2014 [Somerset]; Premier Shield winner: 2014 [Somerset]; League Cup winner: 2016 [Somerset].